It is heart-warming to observe that RT teams continuously look for ways to alleviate some of their patient’s worries. 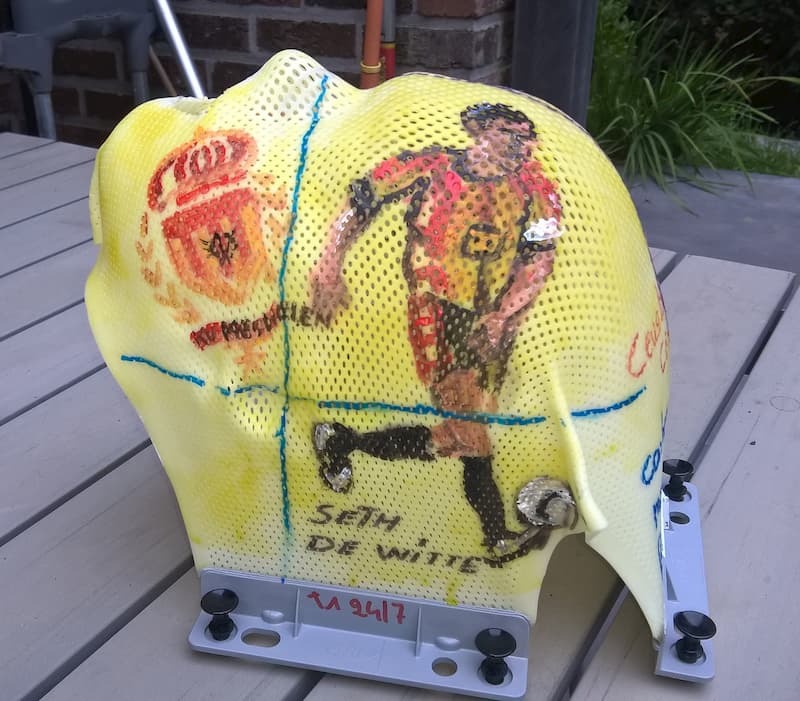 The decoration of thermoplastic masks continues to be a trending topic. Our top two blog posts get you started with painted mask decorations and share a personal mask decoration story. On the other hand, there was a great interest in innovative radiation therapy treatment. 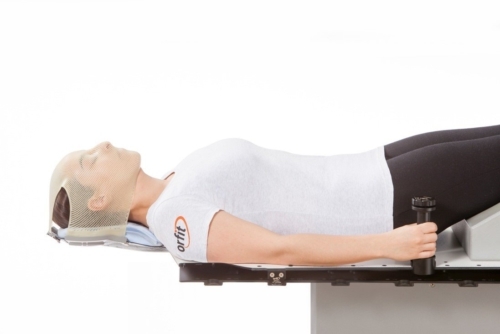 The third most-read blog post discusses Orfit’s immobilization devices for proton therapy. In this new year, we continue to focus on innovation with blog posts that inform, educate and inspire. Let us know what you would like to read on our blog in 2019. We would love to hear your ideas. Let your creativity flow and learn how to get started with painted mask decorations. 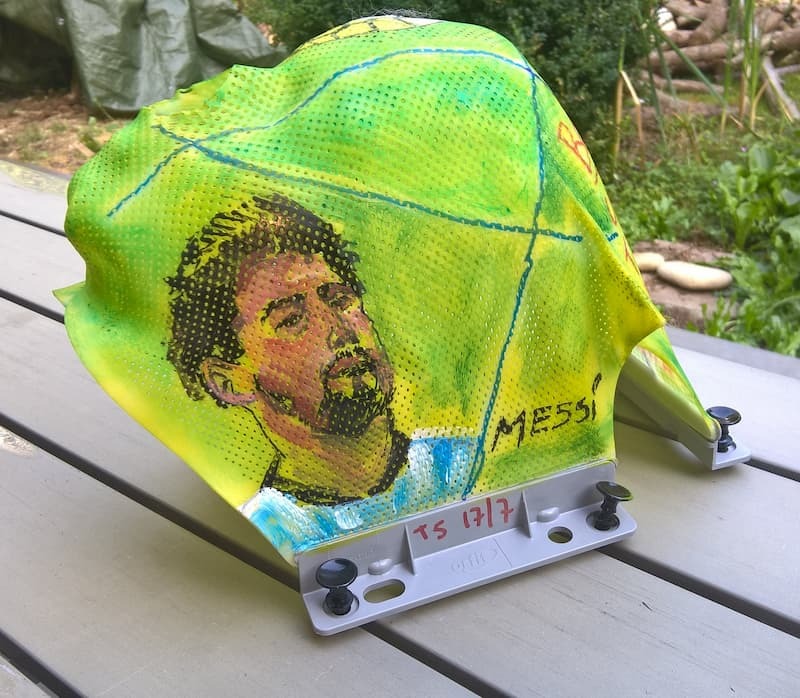 Find out more about the best materials to use and how to put your painting ideas into practice. 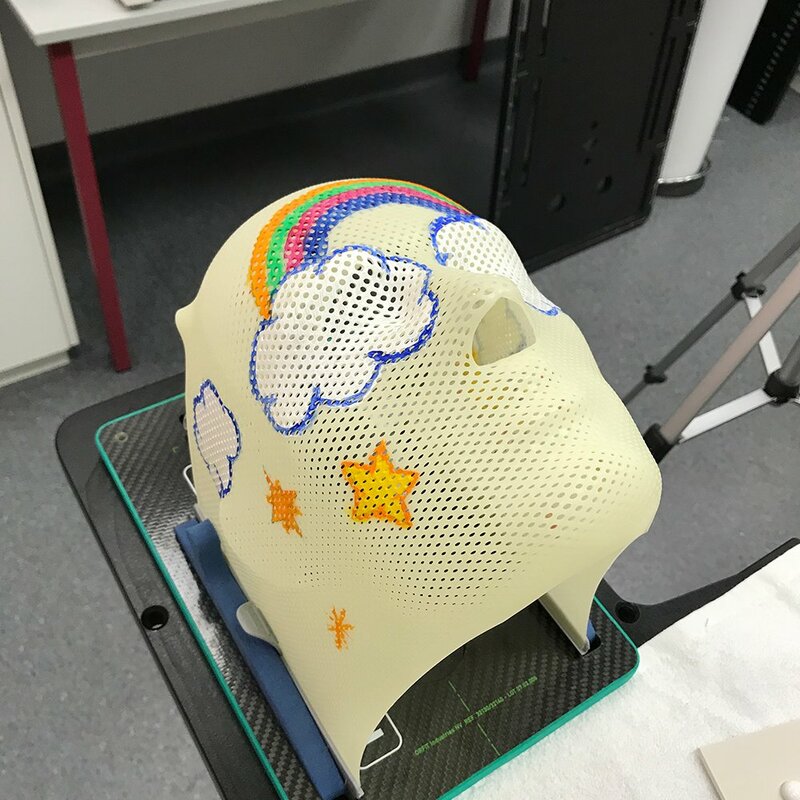 A touching interview with a radiation oncology nurse on how she got started with mask decorations and why she believes they are so important. 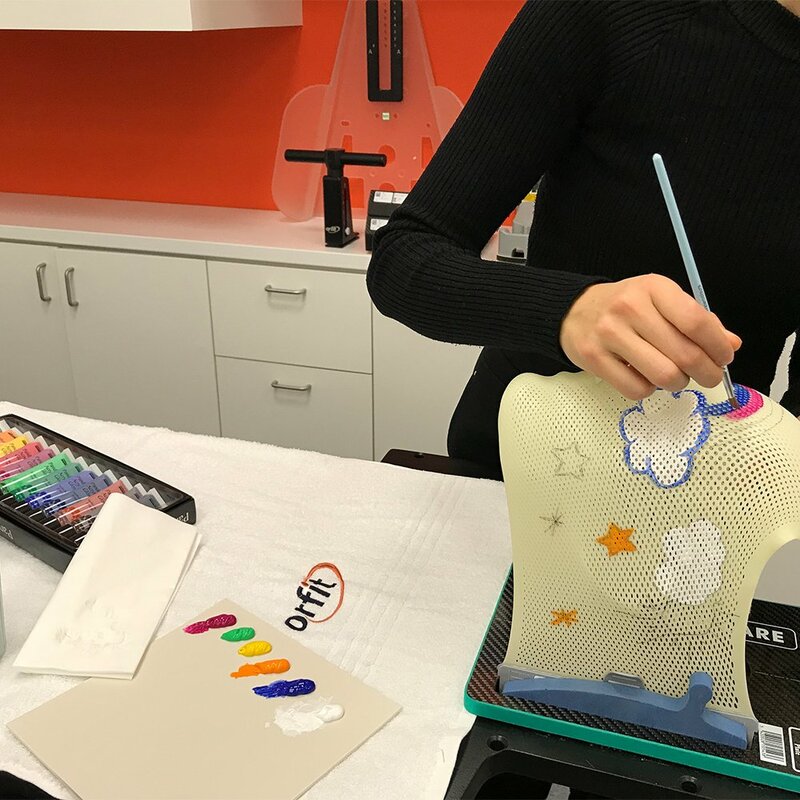 A complete overview of all the characteristics of the HP PRO Solution – Orfit’s proton compatible immobilization device.